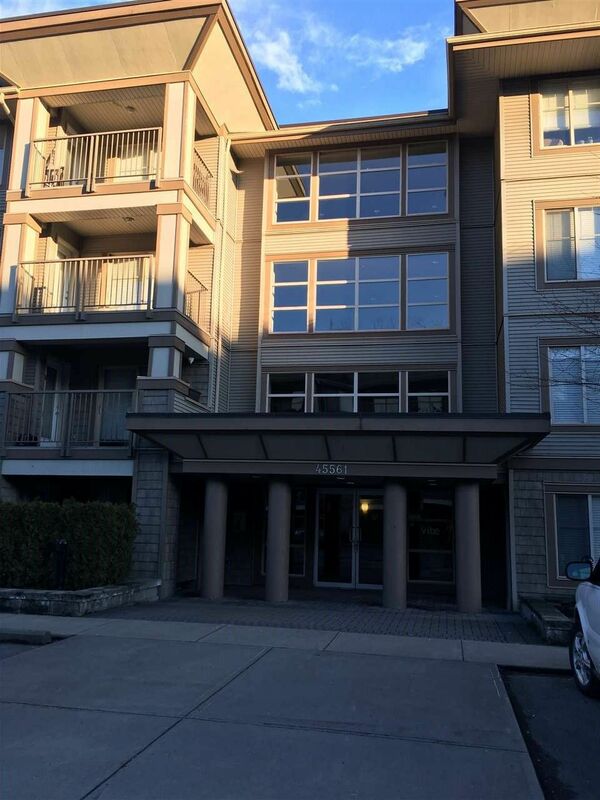 Great starter condo or investment! The Vibe is a centrally located building close to shopping, restaurants, UFV transfer, plus great highway access! This 855 sq. 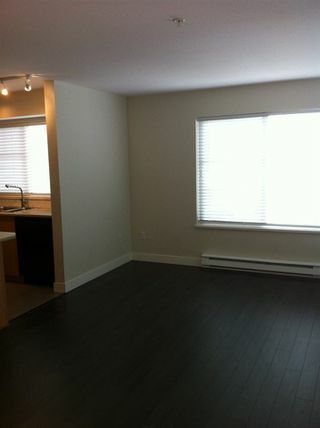 ft. unit features an open concept kitchen with eating bar, large master suite w/ walk in closet. All appliances including in suite washer/dryer are included. 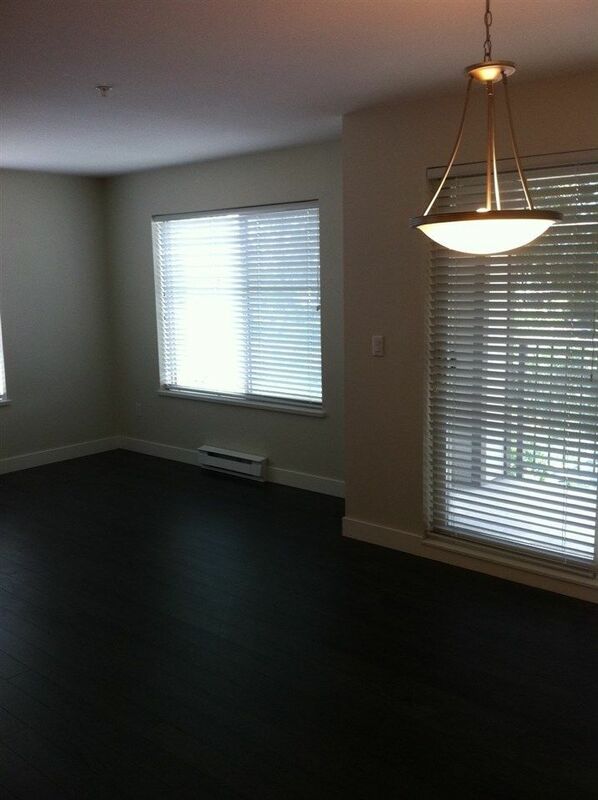 One secure underground parking spot with property, additional rental spots available, & lots of visitor parking. Don't miss your chance to own and stop paying rent!